The country's second largest telecom player Vodafone expects Jio's 'effective free phone' with unlimited calling to erode operators' revenues which are already under pressure and sought reduction in various levies imposed by the government as a breather to the industry. "...the new operator continues to aggressively under-price its services, including announcing launch of 'Effective Zero Price Feature Phone' with unlimited voice. "This is likely to cause further erosion in revenue for existing operators," the company in a letter to the Telecom Commission Member (Finance) Anuradha Mitra. RIL Chairman and MD Mukesh Ambani recently launched JioPhone, a 4G feature phone at a one-time fully refundable deposit of Rs 1,500 per unit. Jio is slated to beta-test the low-cost phone from August 15. The booking will start from August 24 online as well as through Reliance Retail and Jio stores. Vodafone said there is continuous decline in its revenue from telecom services and it has recorded further decline of 3.41 per cent in the the quarter ended June 2017. "...a reduction in the interest rate applied for deferred spectrum payments is necessary to reduce burden on operators. Hence, we have requested reduction from 10 per cent to G Sec rate of 6.25 per cent - 6.5 per cent on deferred payment," the letter said. The company requested the DoT to consider recommendation of the Telecom Regulatory Authority of India for reducing Universal Service Obligation Fund from 5 per cent to 3 per cent as private operators have already rolled out services in rural areas and current call termination rates are very low. "...despite having rolled out in rural areas, we still have to pay USO and the mobile termination rates are also below cost which adversely impact us since majority of the calls in the rural areas are incoming," the letter said. 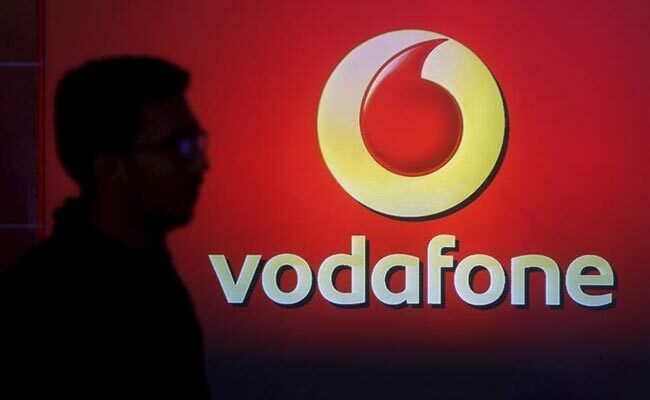 "Therefore, we earnestly request kind consideration and early decision on reduction in the USO levy from 5 per cent to 3 per cent and reduction of interest charges along with rescheduling the payment period, which has been tabled before DoT and IMG (inter-ministerial group)," Vodafone said. As per official data, revenues of telecom operators from services dipped by about 15 per cent to Rs 40,831 crore in the January-March quarter this year compared to Rs 48,379 crore in the same period of last year.